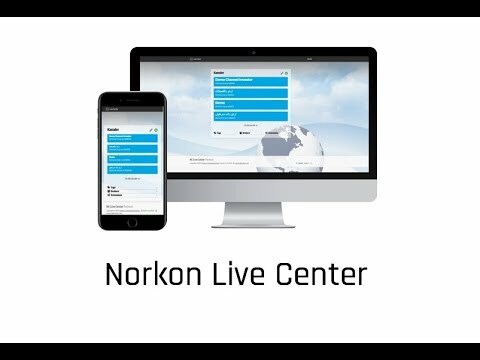 Live Center is a powerful tool for setting up and delivering content to live feeds in real time. It can be embedded anywhere on your website to create a dedicated channel of live posts. Content can be can be previewed as it is being written and published posts can be edited in real time without disrupting media and content already shared with readers. Live Center's real-time technology allows for flash creation of content, and allows the publisher to quickly push a post to a channel and then add and edit content in real-time to the post without disruption the already published post. Live Center was added by ChristofferBJ in Aug 2017 and the latest update was made in Apr 2019. The list of alternatives was updated Aug 2017 There is a history of all activites on Live Center in our Activity Log. It's possible to update the information on Live Center or report it as discontinued, duplicated or spam. Maybe you want to be the first to submit a comment about Live Center? Just click the button up to your right!